LCD Screen for Nokia MINI Tools 5800 5230 N97 X6 + HK-M2284+T6+OT, Buy at lowest prices. It is used to repair faulty screen, this will also cure: display problems, dead pixels, cracked LCD screens, wrong color issues. If there is any question, please feel free to contact our service department. Our pleasure to serve you. Nokia Nokia 5800 5230 N97 MINI X6 LCD screen. GSM only. Not CDMA. You will get 1 pry tool and 1 T6 screwdriver for free. Each screen is tested before shipping and working. New and never used, please bid with confidence. 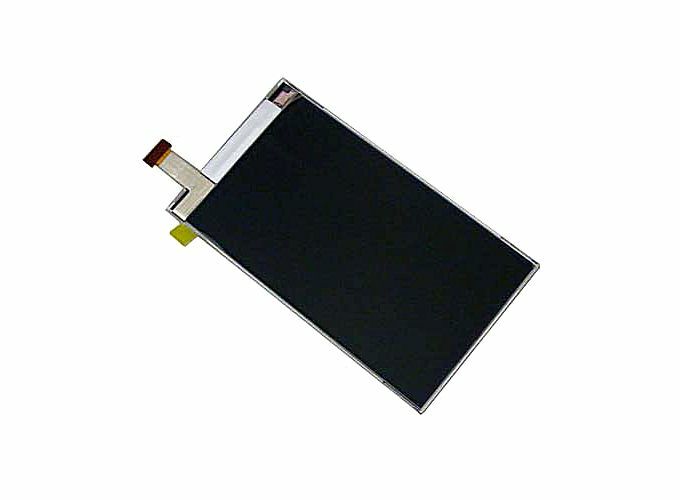 1 x LCD Screen for Nokia 5800 5230 N97 MINI X6. It is fits for all the models listed below.